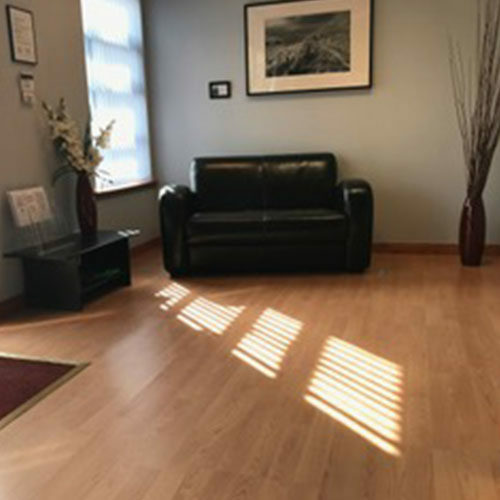 We understand that counselling and therapy can be a difficult first step for our clients to take and therefore we ensure that we remain sympathetic and supportive to your specific situation, whatever it may be and whatever support you may require. 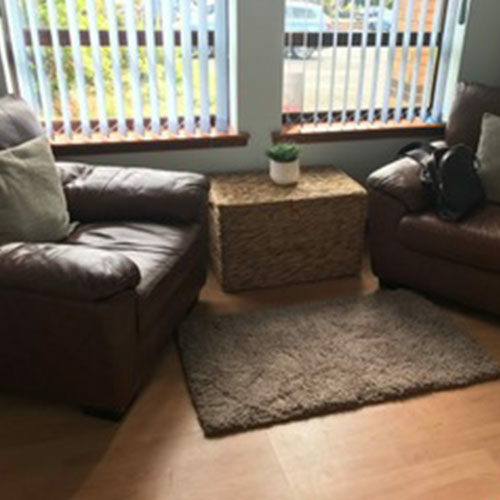 Hopesprings CTC is the foremost private counselling agency in West Lothian providing a range of services designed to support adults, adolescents and young people. 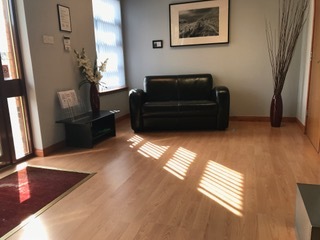 We understand that counselling and therapy can be a difficult first step for our clients and therefore we ensure that we remain sympathetic and supportive to your specific situation, whatever it may be and whatever supports you may require. 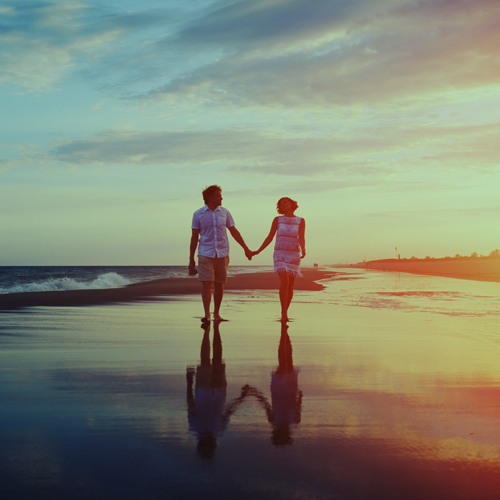 Couples counselling helps you to understand and make sense of your current and past relationships. Our pattern of relating to others is often set in our early years and can, without us knowing, affect the way we relate as adults. The team at Hopesprings have developed a specialism in working with and supporting young people. We offer a tailored stress and anxiety ‘toolbox’ for primary school aged young people and programmes of counselling for teenagers and young adults. The team at Hopesprings has extensive experience in supporting companies and organisations of all sizes. 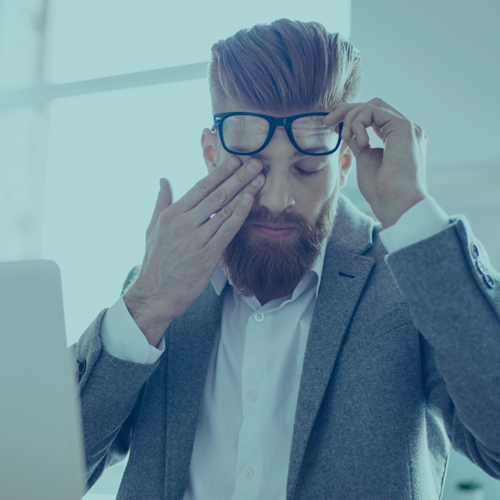 We offer training to staff teams in managing workplace stress and anxiety, effective communication and supporting employees affected by burnout. 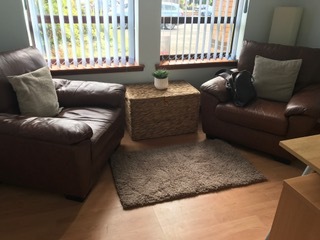 We provide Counselling, Psychotherapy and Consultancy services designed to support adults, adolescents and young people. Your first consultation is free of charge and obligation, however, if we agree to work together the cost per session will be arranged. Hopesprings provide support for a wide variety of corporate and domestic clients. We are different and proud to be. We may describe ourselves as ‘feeling depressed’ when we’re feeling sad or miserable about life. These feelings are usually temporary and pass quickly. However, if the feeling doesn’t go away and persists for a period of weeks it could be a sign that you’re depressed in the medical sense of the term. In its mildest form, depression can mean just feeling ‘low’. It doesn’t stop you leading your normal life, but makes everything harder to do and seem less worthwhile. At its most severe, major depression can be life-threatening, because it can make you feel suicidal or simply give up the will to live. The team at Hopesprings have developed a specialism in working with and supporting young people. We offer a tailored stress and anxiety ‘toolbox’ for primary school aged young people and programmes of counselling for teenagers and young adults. Each member of our team has the necessary training, experience and qualifications necessary for working with young people.sheets containing. We can help in mediating between colleagues and teams at work and offer support and training in promoting and sustaining more positive relationships. We work with most of the biggest Employee Assistance Providers (EAPs) and insurance companies in the UK. Couples counselling helps you to understand and make sense of your current and past relationships. Our pattern of relating to others is often set in our early years and can, without us knowing, affect the way we relate as adults. 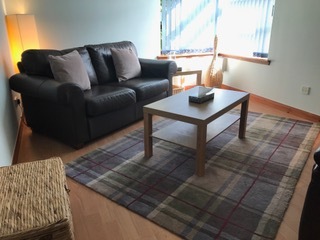 Counselling allows us to explore the origins of our ‘style’ of relating alongside our partners and in a secure and non-judgemental environment. In this setting couples can find the clarity to understand their difficulties and subsequently find a way to move forward. Even if things are going perfectly for you, we can help keep things that way. Every member of the Hopesprings team is fully qualified, licensed to practice, working within the code of ethics and guidelines laid down by national governing bodies and experienced in working with a full range of issues. 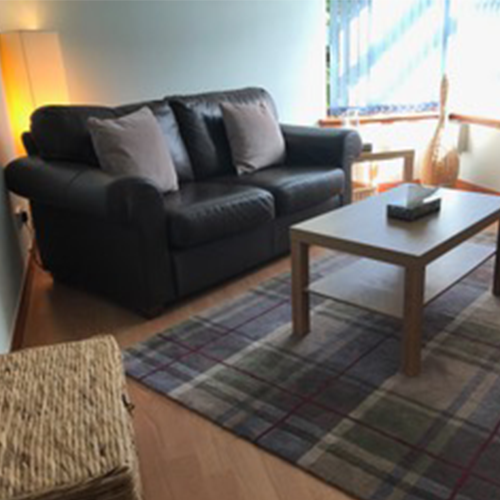 Hopesprings was founded by Gary Owen in 2006 and is now one of West Lothian’s best-established private counselling agencies. 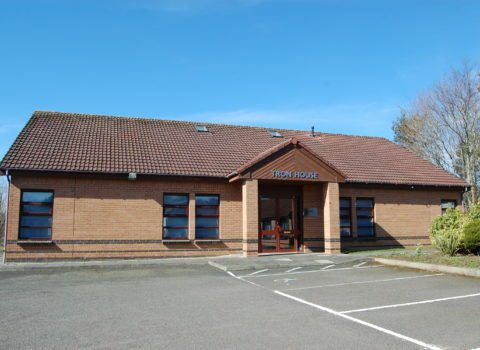 We have been providing support to the people of West Lothian and South Central Scotland ever since. We provide a range of services designed to support adults, adolescents and young people. 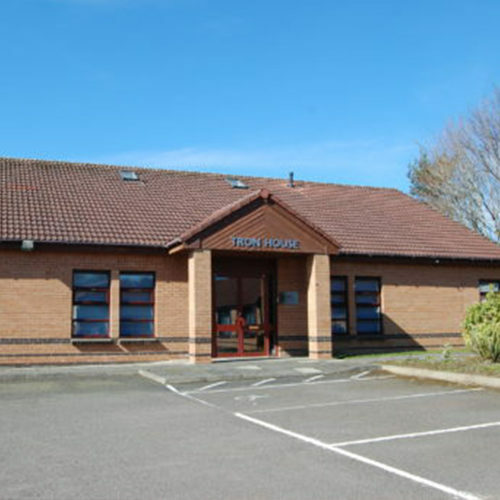 We have a suite of purpose built consulting rooms and offices to ensure privacy and confidentiality for our clients. Those who experience difficulties with learning such as: autism, Asperger Syndrome, ADHD and dyslexia can be assured of tailored programmes of support from an experienced and expert practitioner. We have many years consultancy experience working with companies, organisations and institutions of all sizes offering a full range of services designed to enhance understanding and expertise with regard to the impact of work-place stress and inter personnel relationships. Hopesprings practitioners are all registered, fully qualified, licensed to practice, affiliate members of the largest national regulating bodies and work within the code of ethics and guidelines laid down by national governing bodies. Everything that passes between the client and the therapist is completely confidential.